Every single component of every single link is 100% coated, using the same technology that goes into the making of luxury cars. 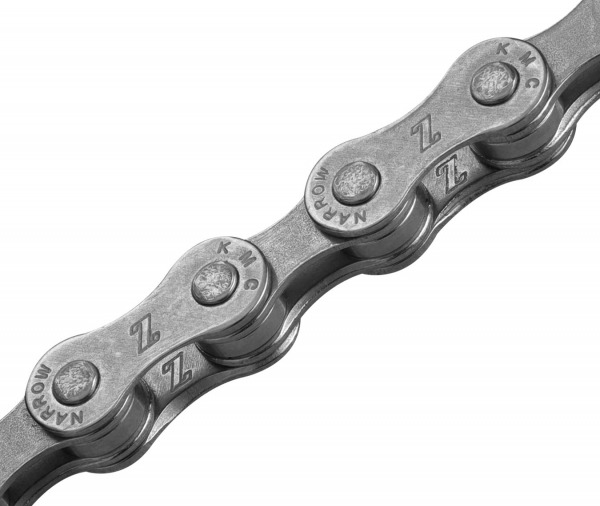 EPT chains are designed to easily withstand extreme weather conditions, including salt, high humidity, snow- and rain storms. 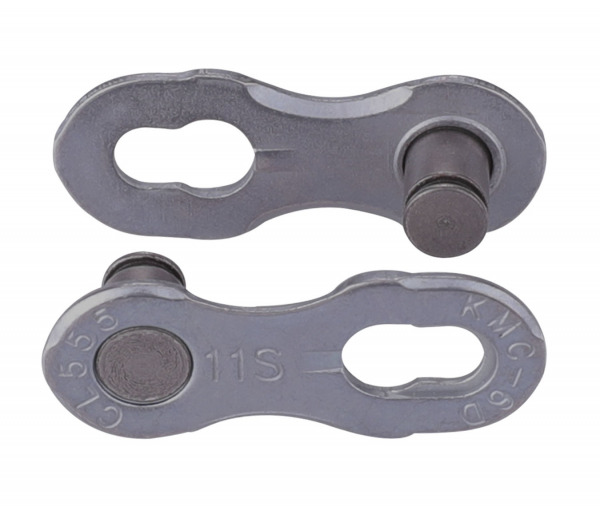 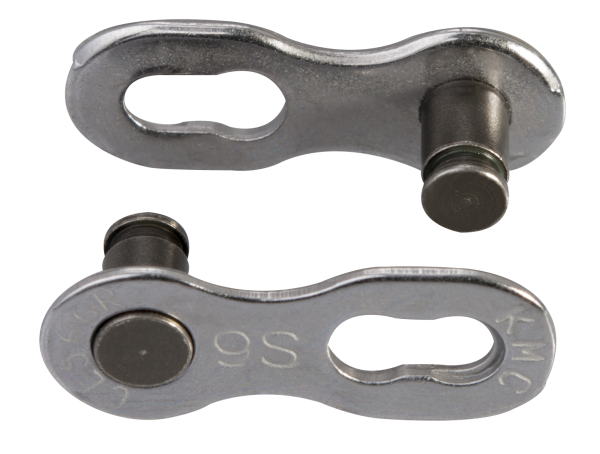 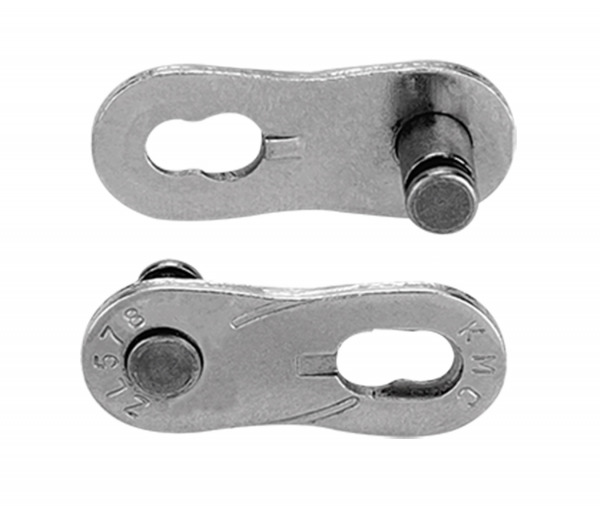 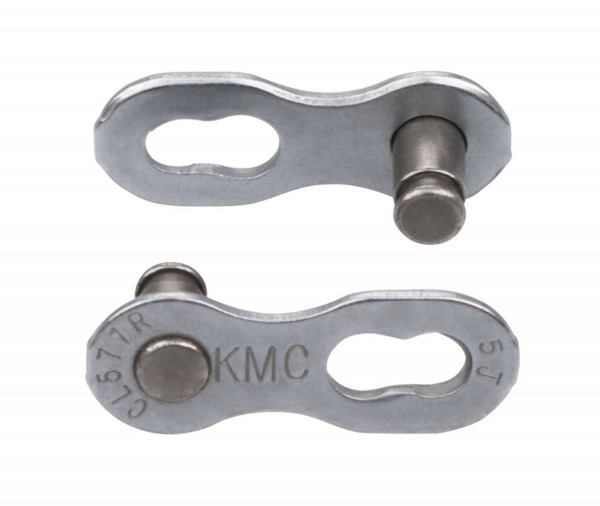 EPT chains have to pass a 650-hour salt test, resulting in an incredibly rust resistant product. 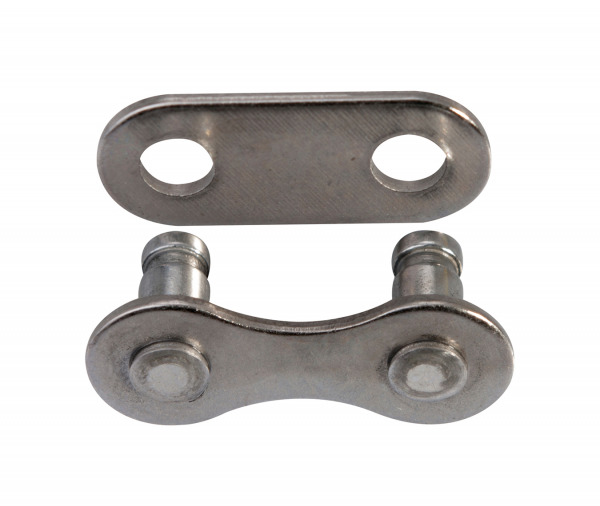 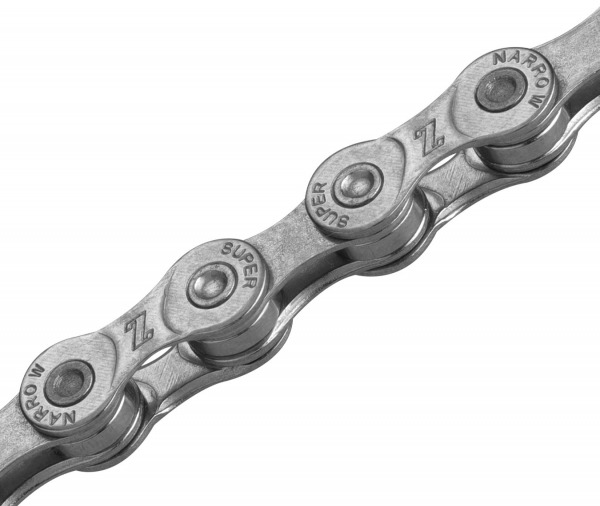 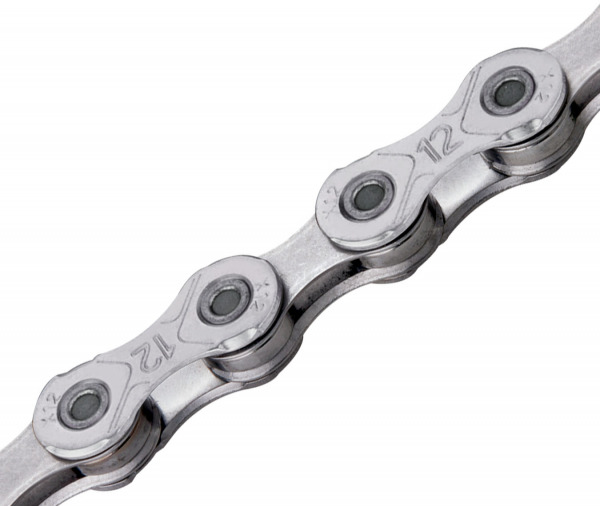 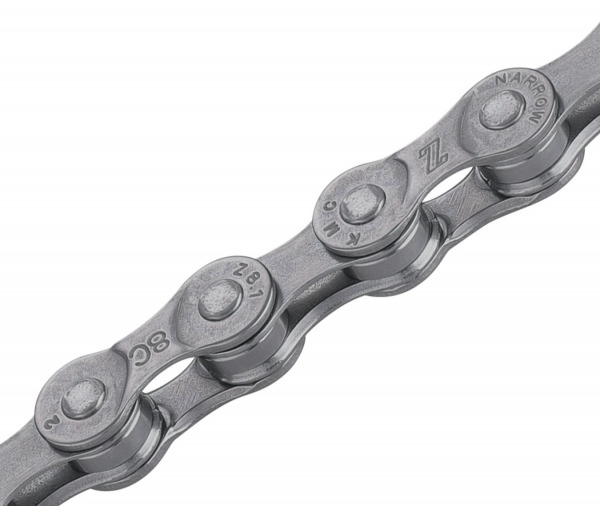 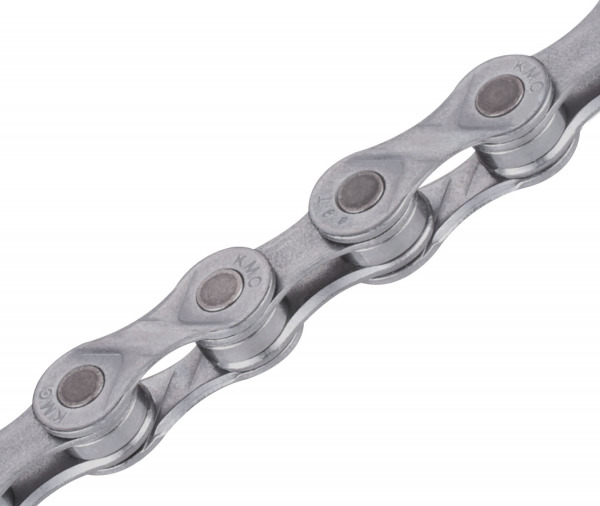 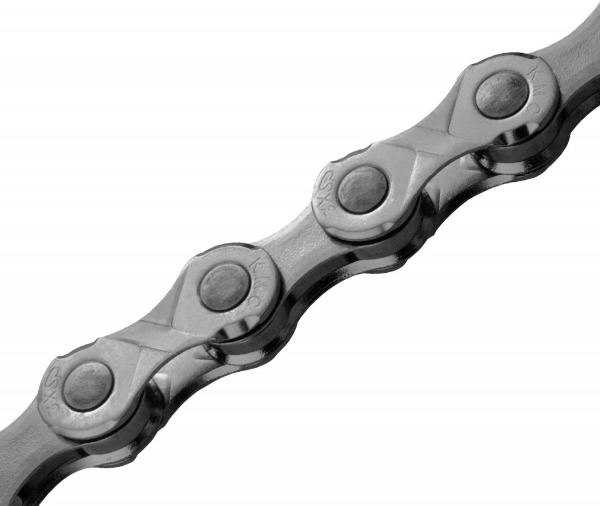 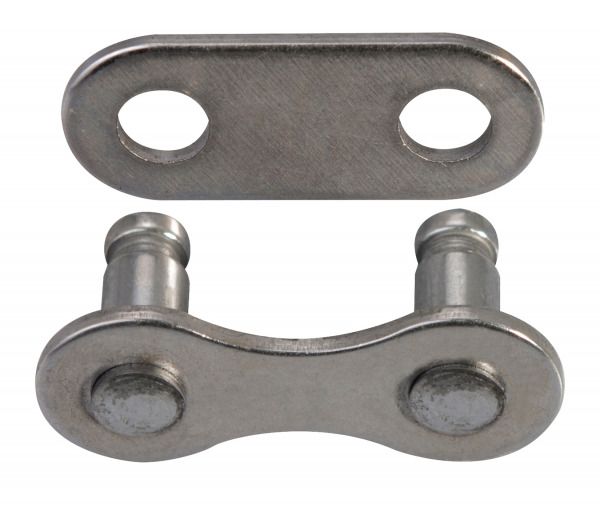 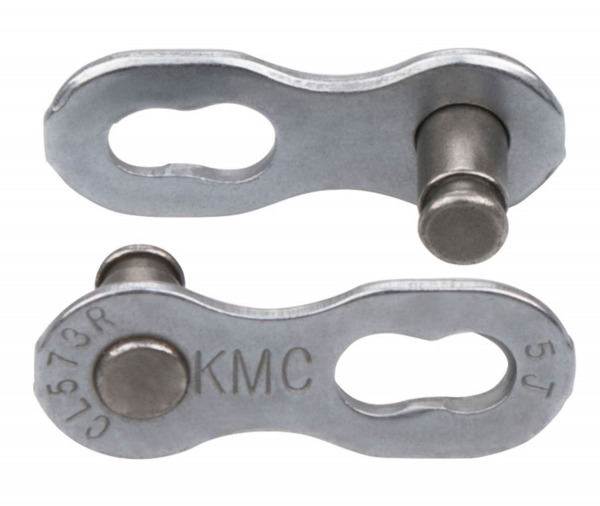 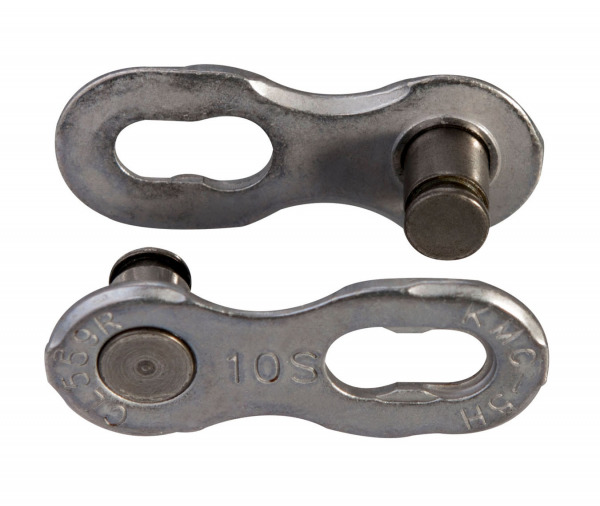 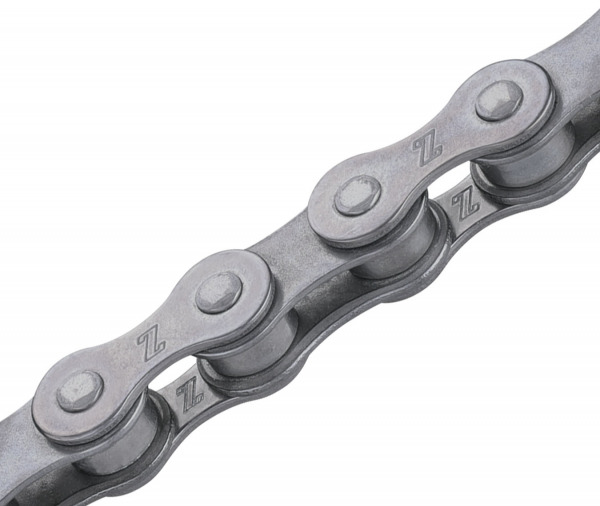 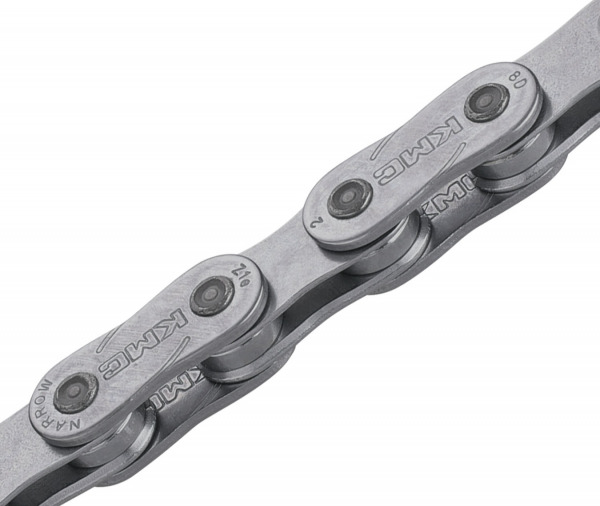 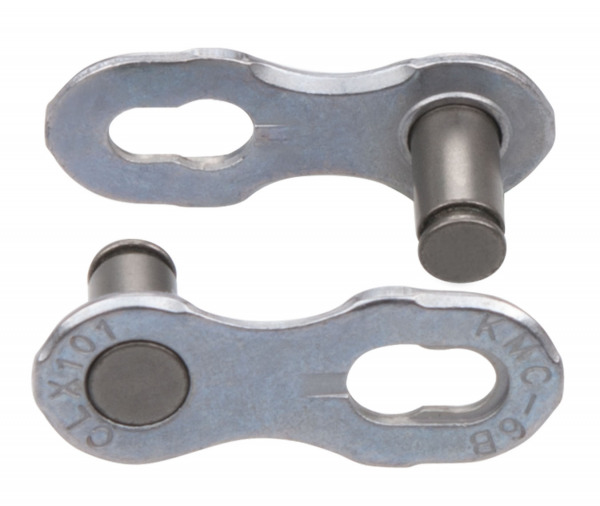 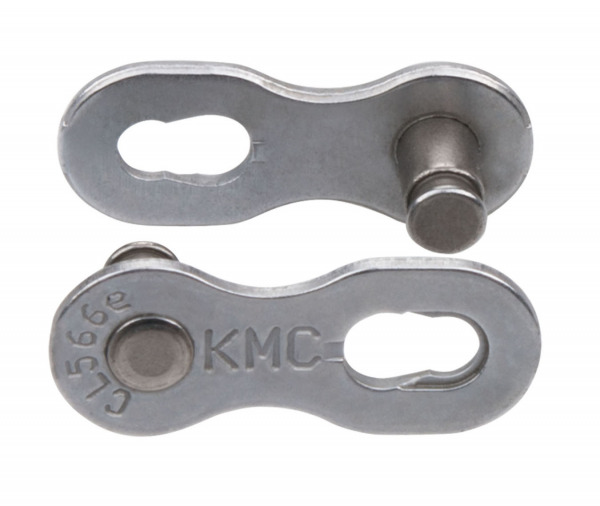 Compared to the average chain, the coating on EPT chains is more than 10 times as durable. 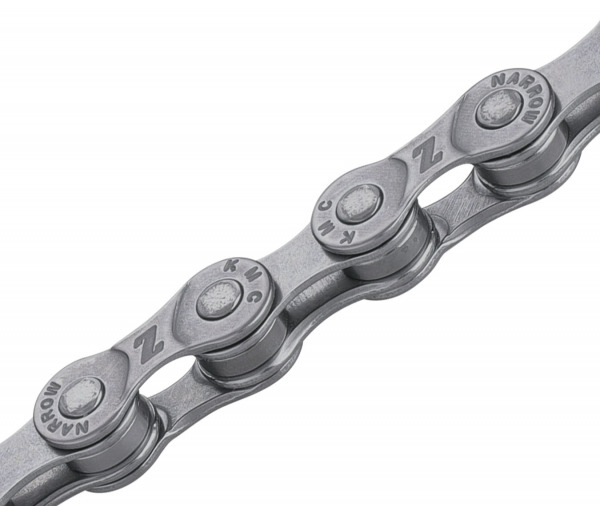 Super resilient against rust and dirt, EPT chains will get you through mountain trails and muddy wetlands like it's nobody’s business. 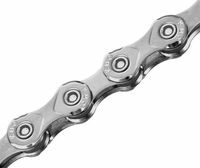 Worried about cleaning up afterwards? 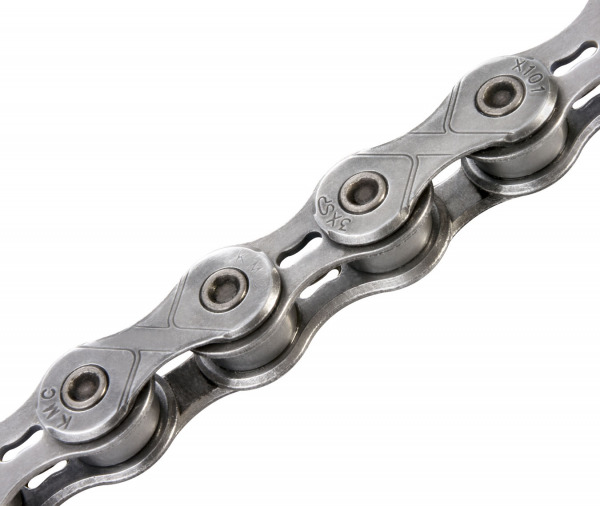 EPT chains are so easy to clean, and less cleaning means less maintenance work, too. 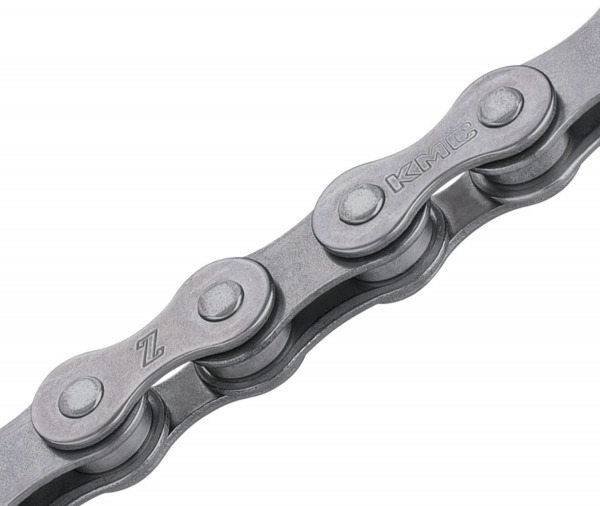 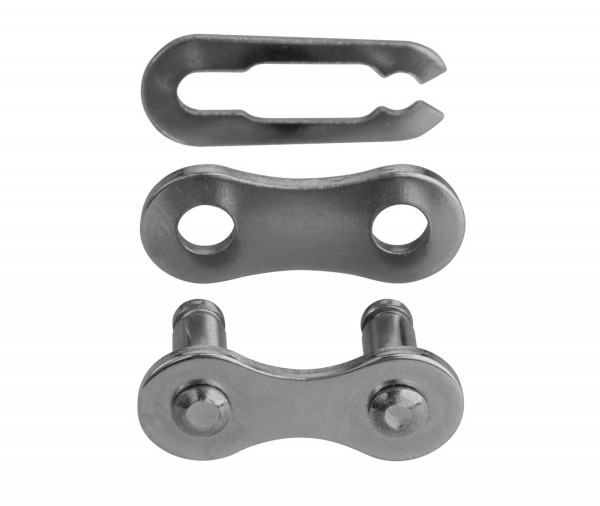 EPT chains are made with world leading manufacturing practices that meet RoHs, REACH and CPSIA standards. 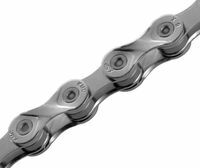 Earth friendly, non-toxic, anti-rust, waterproof and high-performing, EPT chains bring environmentally conscious cycling to a whole new level.